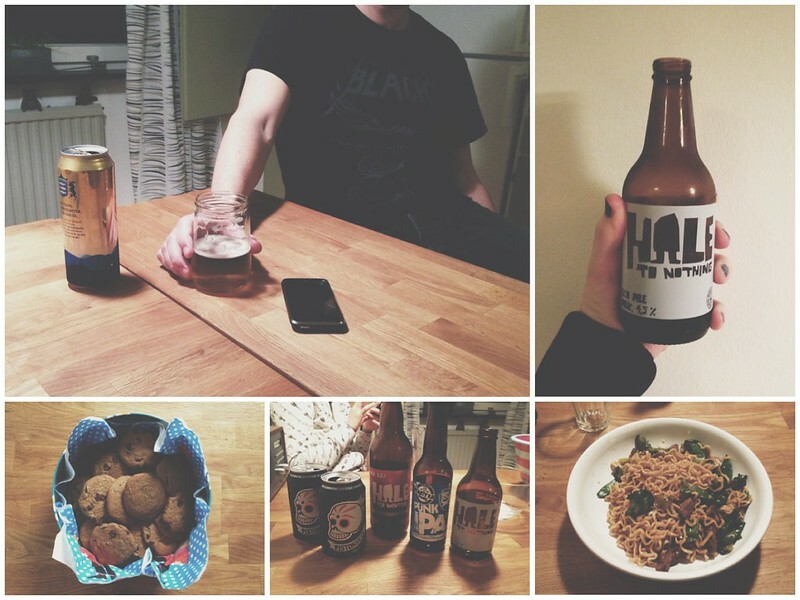 A quiet Friday with "family" at home with fusion dinner, chocolate chip cookies and beer. 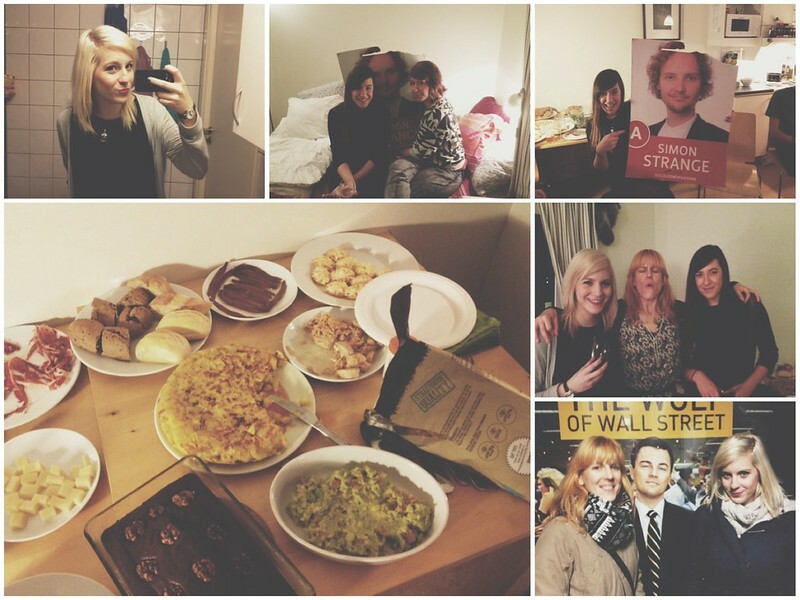 And then a crazy Saturday party in Lund full of amazing Basque food. Tack så mycket Ainize, for everything! Bloglovin' | Instagram | Facebook | Pinterest | We Heart It | Make Me Happy!